These look like very pretty plastic plates that could be used for Passover, Sheva Brachot, Sukkot, or Shabbat. If you are looking for Haggadot this year there are a couple of new ones that have come out that you might want to add to your collection. The Unofficial Hogwarts Haggadah is $16.77 (lowest price) and those who have ordered it and received it seem to love it. It’s great gift idea for all of those Harry Potter Fans out there. What could a School of Witchcraft and Wizardry possibly have in common with the most published book in Jewish history and the most celebrated holiday of the Jewish calendar? As it turns out, quite a lot. From the concepts of slavery and freedom, to the focus on education, to the number four, Harry Potter and Passover share almost everything. This book is the perfect companion for young and old at the Seder table. Enchant your guests with lessons from the magical realms of Hogwarts and Jewish tradition. Foster conversation with student responses to Seder questions. And learn the ultimate lesson: Holiness can be found everywhere, if you know where to look. For This We Left Egypt? 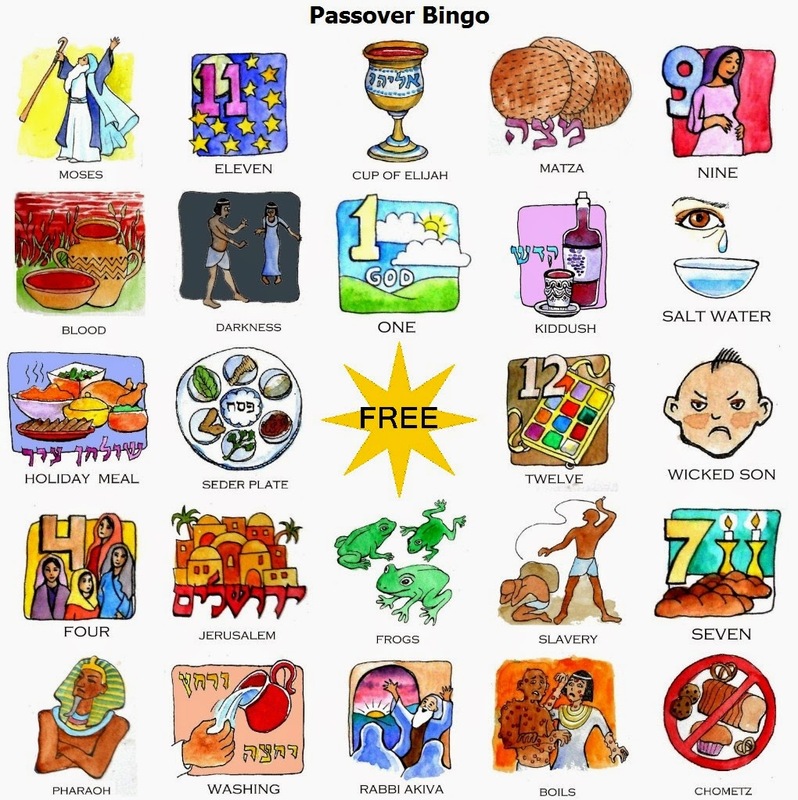 : A Passover Haggadah for Jews and Those Who Love Them. The book you hold before you is no ordinary Haggadah. If you’ve ever suffered through a Seder, you’re well aware of the fact that the entire evening can last as long as the exodus from Egypt itself. There are countless stories, dozens of blessings, and far too many handwashings while the meal turns cold. Now prepare to be entertained by another version of the book that’s responsible for this interminable tradition. Paula Shoyer redefines dining with an updated and global menu for Passover in the Passover Menu that includes Banana Charoset, Peruvian Roast Chicken with Salsa Verde, Moroccan Spiced Short Ribs, Sweet Potato Tzimmis, Eggplant Parmesan, and Frittata with Broccoli and Leeks. And don’t forget the desserts (many gluten-free) that are Shoyer’s speciality, including Triple Chocolate Biscotti, Opera Cake, and Pear Frangipane Tarts. To streamline your planning, there are eight full menus to use as is or to mix and match, along with suggestions for other meals. Passover has never been so easy or delicious! In this debut cookbook, Perfect for Pesach, Naomi Nachman shares her popular recipes from over two decades of cooking and catering for Passover. Perfect for Pesach presents easy recipes that use innovative flavor combinations to create fabulous gourmet meals to enhance your holiday table. My goal is to help home cooks prepare delicious meals without making the process too complicated or exhausting, Naomi says. I want you to be as excited about cooking for Pesach as I am. These recipes are so delicious, your family and friends will be asking for them all year long. Here are a few items I have found that I thought might add a little fun to your Passover Seder. Our girls are getting old enough where it will be important to have shtick for the seder to keep it going or let them play during the seder.